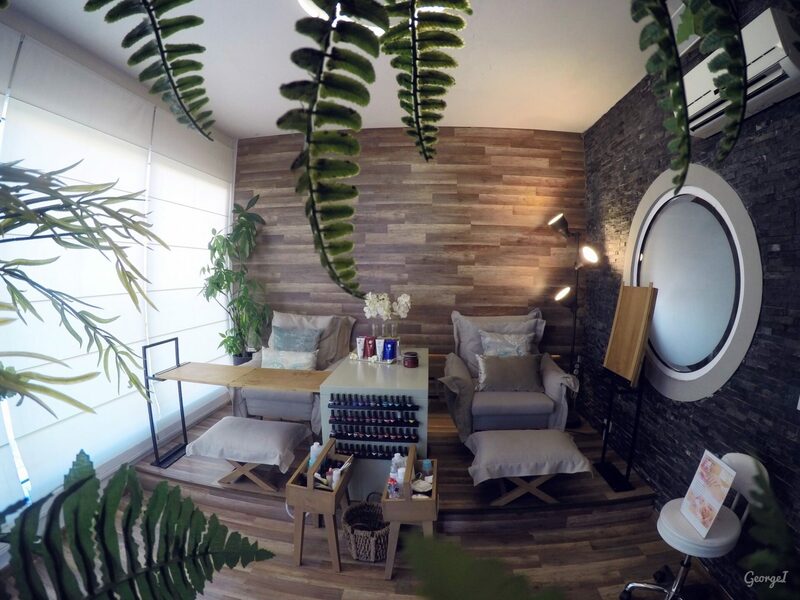 Experience our first class Pedicures and Manicures and if you want to go further and be more pampered then add- on a Reflexology massage. You will definitely feel like heaven. “What if you can accelerate your results with our latest technology treatments? 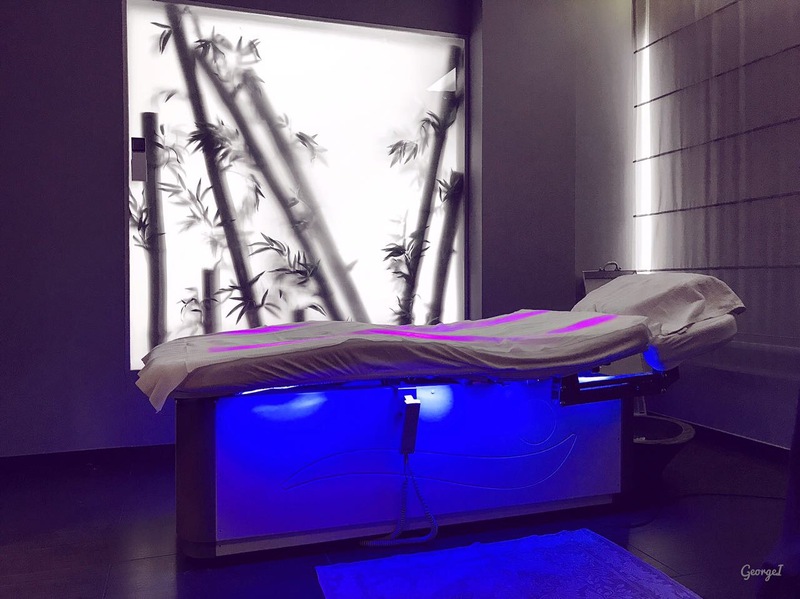 Lipomassage by LPG Endermologie to Re shape, Re sculpt and Re contour your body, Endermolift for facial oxygenation is the latest trend in Europe. You don’t have to travel across the world to get the best massages. With a variety of massages,we are here for you in a cozy and relaxing room, choose to be single or having you’re loved one or a friend with you. No longer beyond your budget. Did you ever felt so light?Let you mind relax and let your soul and spirit fly. 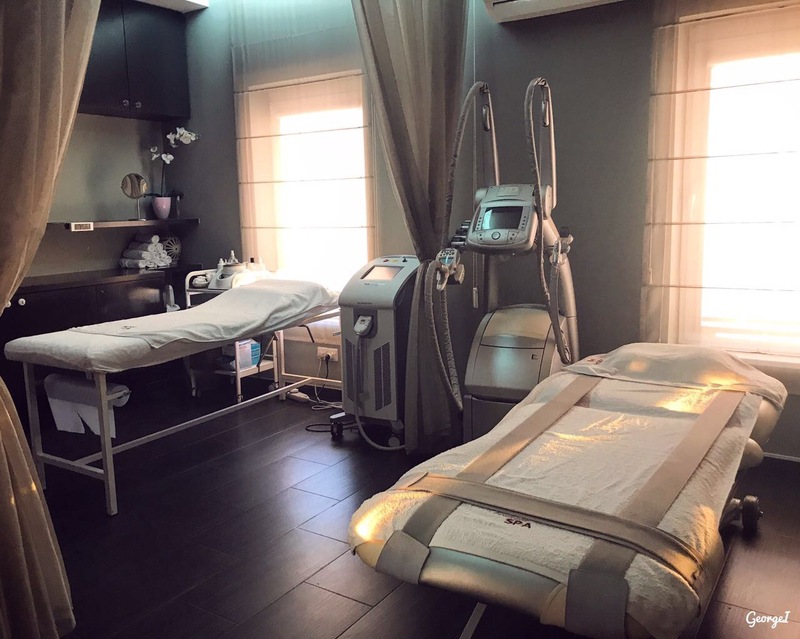 Ohh, this is where you get to enjoy the best facial treatments both for men and women and indulge yourself into our world know Elemis and Babor spa therapies! This is where magic starts and finishes!Relax and let your senses guide you to your favourite products. You can play with our display testers and decide with “your” Inspirational Beauty Expert which ones are suitable for you. Also here are performed our AGE ID make up for day,night occasions or bridal.